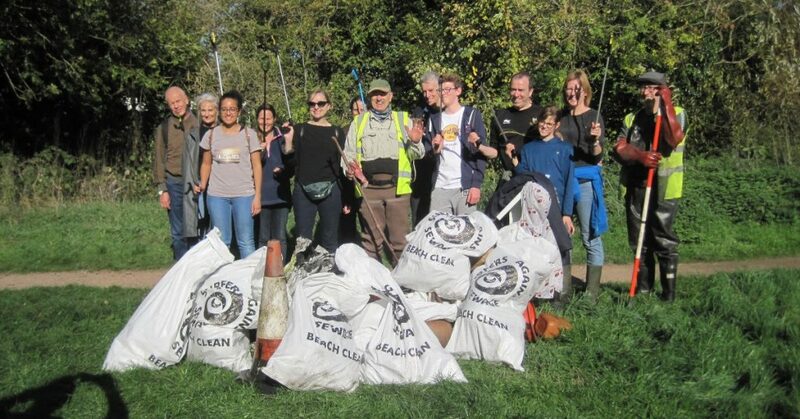 We’ll provide the bags and litter pick sticks, so you just need sturdy shoes and gloves. Meet at 10:30am on Sopwell Nunnery Green just across Cottonmill Lane from the Sub Aqua Club https://goo.gl/maps/Bod2haUUMMv for the health & safety briefing. There’s no need to book, just turn up. There’s plenty to do on the banks and surrounding areas. We need a few members with waders to cover the river itself – so if you are coming with waders please email johnp@riverver.co.uk to let us know.